Meets EC Standard for electromagnetic compatibility. Capacities of 75,100,150, 200, 300, 500, 635 kg. Accuracy up to 3000d OIML and 5000d NTEP. Super-flat construction. Thickness of 1.48" (47 mm). 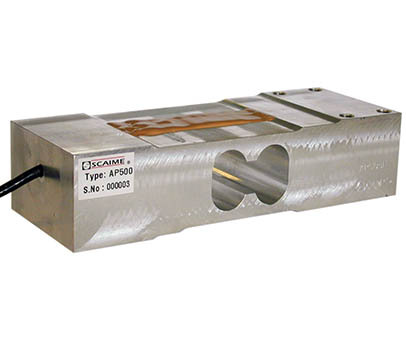 Replacement for all T-H 1250 style load cells, but has lower profile.